Founded in 1997, All Metal Manufacturing offers exceptional steel fabrication services throughout Calgary and Western Canada. From concept, through production, to finished product delivery, we pride ourselves on providing outstanding quality metal products and service to our valued customers. 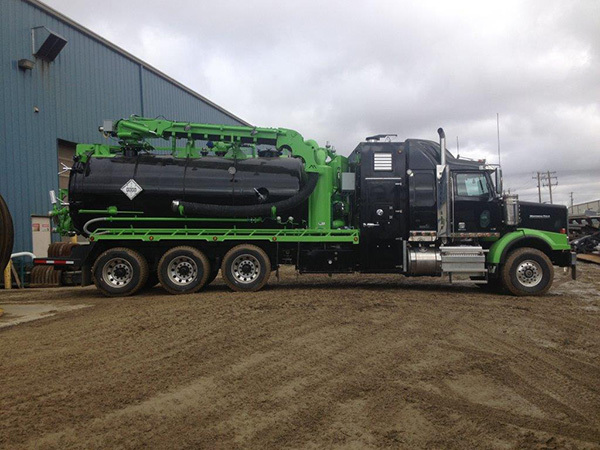 We proudly serve a variety of industries including Oil and Gas, Construction and Architecture, Hydrovac and Vacuum Truck Manufacturers, Truck/Transport Manufacturers, and many more. 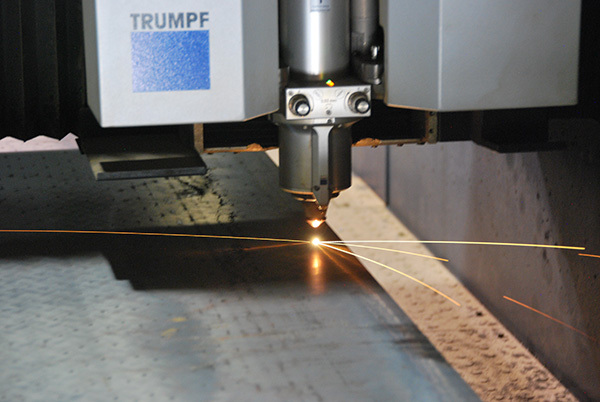 At All Metal Manufacturing, our state-of-the art equipment and technically-trained staff allow us to cut, brake, machine and fabricate all your products to meet and exceed your needs. Our plant is CWB certified, ensuring superior quality onsite welding. Additionally, all staff are kept current with the latest safety requirements and receive ongoing technical training. 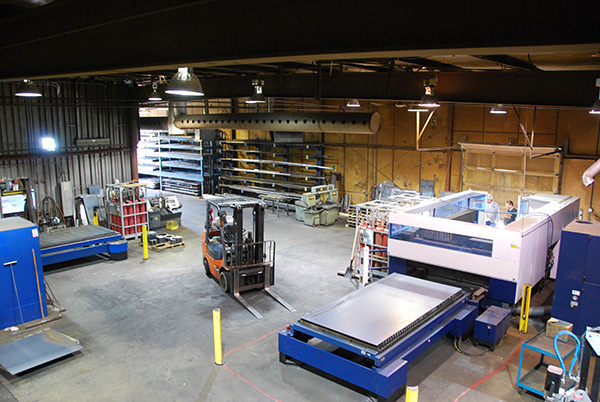 Our facility is fully outfitted with leading-edge equipment, providing water-jetting, laser and plasma cutting, machining, and press-brake forming. We also offer drafting and engineering services, which will take your design from conception to finished end-product. With all these factors working together, it’s no wonder we have built some excellent partnerships with our existing customers. Now, let us be YOUR partner! In addition to our wide variety of metal fabrication services, we are proud to manufacture quality Hydrovac Booms and Parts for the Hydrovac and Pressure Vessel Industries. Our line of proprietary ALL METAL Telescopic Hydrovac Booms ships North-America wide. Click here to view the All Metal Booms and Hydrovac Components. We also stock a variety of Vacuum Truck and Hydrovac components including Dump Gates, Door-Lock Assemblies, Roll Bars and Pneumatic Air Cylinders. All Metal Manufacturing Services Inc.